Home Sports Shoaib Akhtar’s take on Sarfaraz Ahmed controversy: criticism or personal attack? 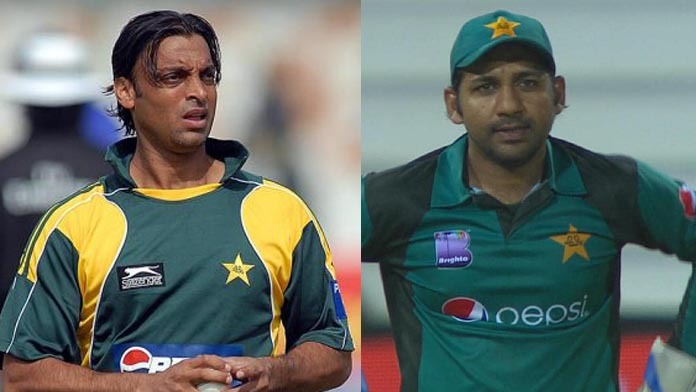 Shoaib Akhtar’s take on Sarfaraz Ahmed controversy: criticism or personal attack? 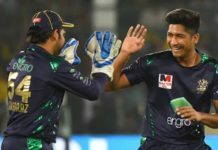 Last week, Sarfaraz Ahmed landed himself in a sticky situation with his irresponsible racist remarks about South Africa’s Andile Phehlukwayo. 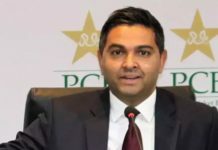 The incident was condemned by the PCB and the general public alike, resulting in suspension for the captain for four matches. Following the unfortunate incident, former fast bowler Shoaib Akhtar also pitched in with his two cents. The player believed that Ahmed had gotten off easy with the suspension, and expressed his utmost distaste. “This is not acceptable as a Pakistani. In my opinion, he did this in the heat of the moment. 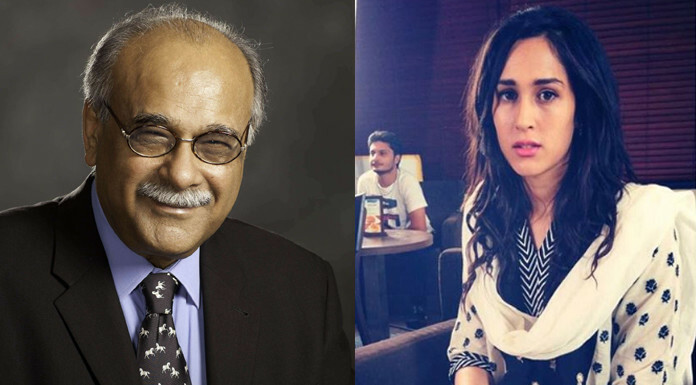 I think he should apologize publicly,” said Akhtar. 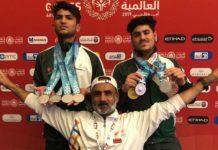 And now that Ahmed has landed back in the country, he stated in a quick chat with the reporters at the Jinnah International Airport in Karachi that he believes Akhtar’s take on the whole situation is a direct personal attack. 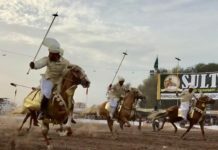 “He [Shoaib Akhtar] is attacking me personally, not criticising,” he said. He further lamented over the mistake, and vowed to improve his upcoming performance. “I accepted my mistake and received the punishment. I want to thank PCB for handling this case and fulfilling requirements,” he said. “I will improve myself and my performance in the future, and I thank my supporters for their backing,” he further added. As a result of the suspension, Shoaib Malik was handed over the responsibilities of the captain. When asked about PCB’s decision to reinstate Malik, Ahmed retained no ill will. “I don’t see anything in it as I was playing cricket for the last five months. I will rest and then play Pakistan Super League,” he said. 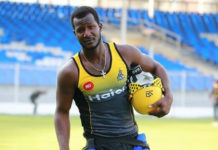 We will now see Ahmed playing in the highly anticipated upcoming instalment of PSL, which will commence from February 14.